This powerful and moving play is a 20th Century classic. 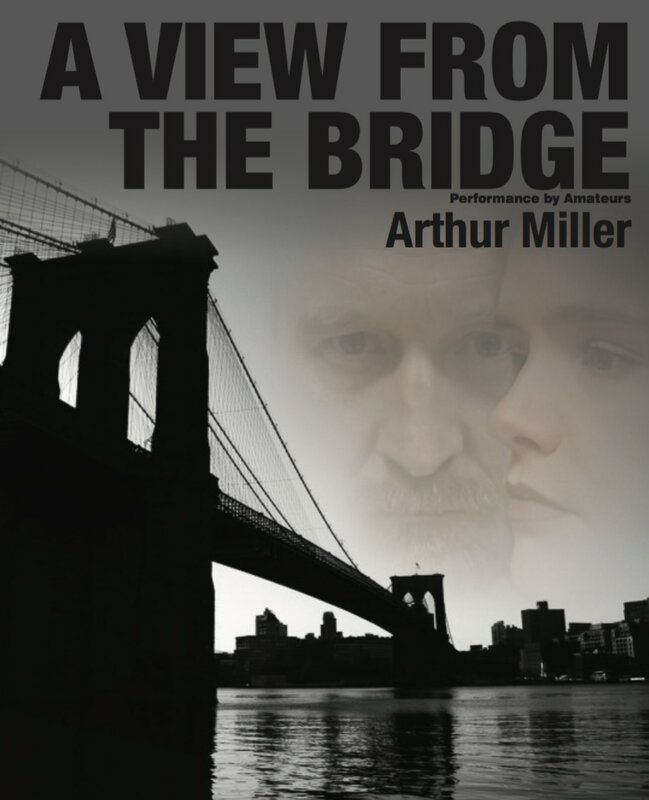 The play tells the tragic story of improper love and betrayal set in 1950s Brooklyn among the dock workers. The play is narrated by the wise lawyer, Alfieri, who watches the tragedy as it unfolds. Eddie and Beatrice Carbone live with their adopted niece, Catherine. A close but unhealthy relationship exists between Eddie and his niece which is brought to breaking point when she falls in love and wants to marry Rodolfo, one of two illegal Italian immigrants whom Eddie has agreed to shelter in his house. We performed this play in the round, with an audience on two sides. "How's he gonna show his face? Just remember, kid, you can quicker get back a million dollars that was stole than a word that you gave away"